Fibre is so good for us but, as a nation, we’re not eating enough of it. Here are 10 simple tips to help you. Numerous studies have shown the many benefits that high-fibre foods can have on our health. Not only do they keep our digestive system in working order and help us to maintain a healthy weight, but they’re also thought to reduce the risk of cancer, heart attack and high blood pressure – as well as helping us to stay feeling full. This is all wonderful, however, it’s thought that in the UK the average adult only reaches around 18g of fibre per day. When, in fact, Government guidelines recommend that we consume 30g. 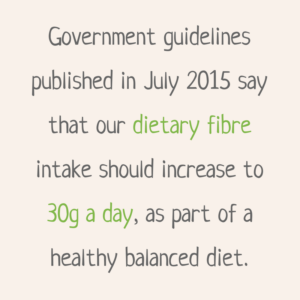 So, what can we do to include more fibre in our diets if we don’t always get our daily fill? Avocado on toast: This is a favourite in the NR office – amazingly, half an avocado can contain as much as 6g of fibre. Or, if you’re not a fan of avocado, why not try nut butter and banana on toast? A medium-sized banana contains around 3g of fibre and, depending on your choice of nut butter, this can add an extra dose of fibre. Almond butter is the higher option, usually containing double the amount of peanut butter. Add a sprinkle flaxseed: Two tablespoons of ground flax contains close to 2g of fibre. Add it on top of your cereal, stir it into a yoghurt or blend it into your smoothie. Substitute normal bread for rye bread: Just one slice contains an average of 2g of fibre which is double the amount found in white bread. Stock up on soup: These are a much better option than fast food if you need to have a working lunch. Shop bought varieties can do the trick, but it’s so easy to make your own! Look for recipes containing peas, beans or lentils, which are rich in fibre and protein, so will fill you up for longer. Graze on popcorn: This is much better for you than munching down on a packet of crisps, and there is approximately 8g of fibre in the average sized bag. Keep a fruit and nut mix handy: If you get hungry throughout the day then trail mix or dried fruit and nuts are great for snacking and contain high amounts of fibre. If you’re not a fan of the dried stuff, fresh fruit is always good to have to hand. One raw pear can give you 9g of fibre – a perfect snack for any time of the day. Cheers for the chia seed: These truly are a fibre-packed miracle. With a whopping 5g of fibre per tablespoon of chia seeds, they are perfect as a pudding mixed with almond milk or added as a topping to your granola. Rice on the wild side: Wild rice contains three times the fibre of the white variety. It’s also low in gluten and fats as well. Cook your veggies: Eating your vegetables raw means you are losing out on fibre. Cook them and you will take in an average of between 3 and 5g of fibre per serving. We prefer our veggies roasted – perfect for both summer and winter recipes! Use whole-wheat pasta: Tastes great and contains 5g of fibre on average per cup, as well as supplying you with more than 10% of the daily value for magnesium. If you’re not already, it can be worth keeping a food diary to keep an eye on what you’re eating – even if only for a week or two. This can help you to identify which meals you struggle to get your fibre into, as well as giving an insight into your eating patterns. Remember, if you’re worried about your diet or want to make some changes, you can speak to a nutrition professional who can support you every step of the way. 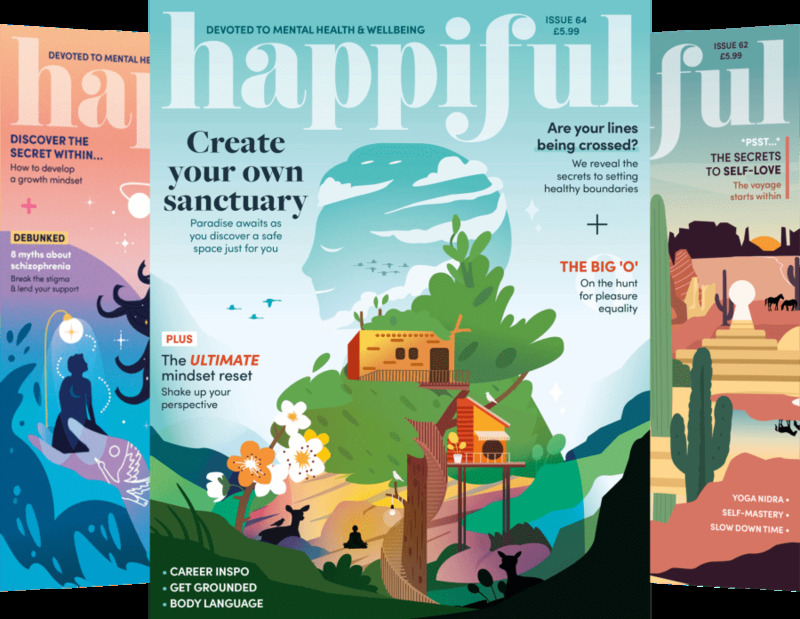 Becky is a Content Producer for Memiah and writer for Nutritionist Resource and Happiful magazine.